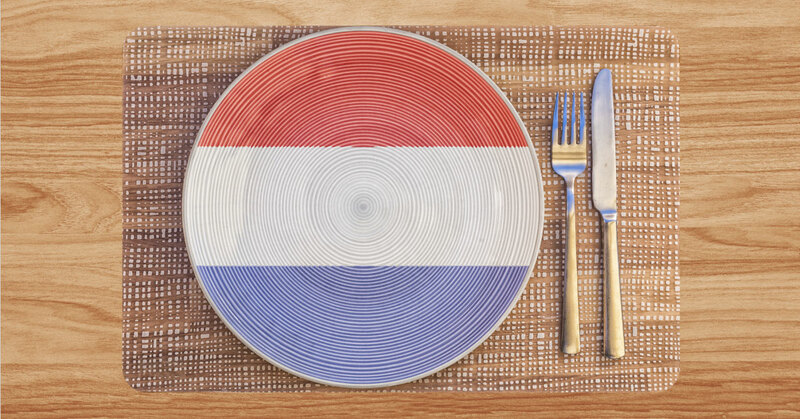 5 Foods You'll Miss If You're Dutch Living in the U.S.
Luckily they can find many products hailing from Holland, from farm produced Gouda cheese to salty licorice, in the U.S. 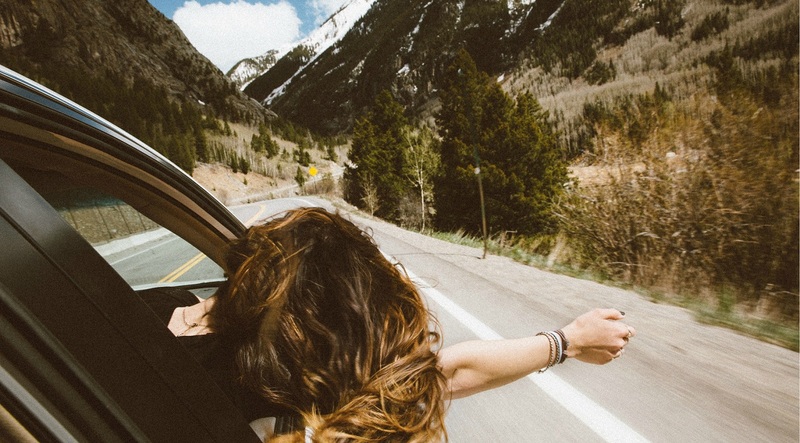 So we asked some Dutch TransferWise customers and colleagues in the U.S. about what foods they missed the most. 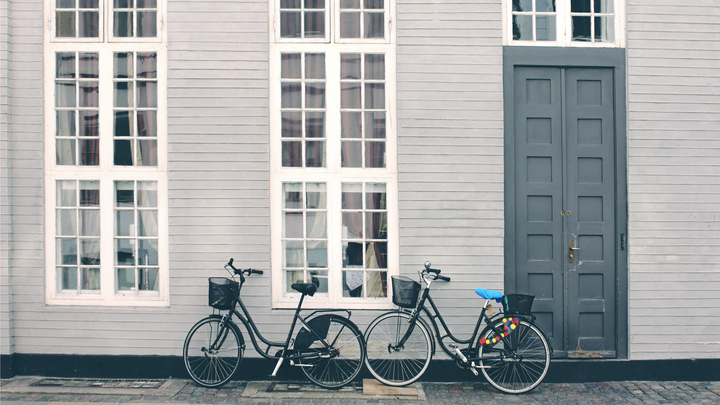 They might be saving a lot of money each time they send money home with TransferWise instead of their bank, but they can't help missing these five typical Dutch treats. 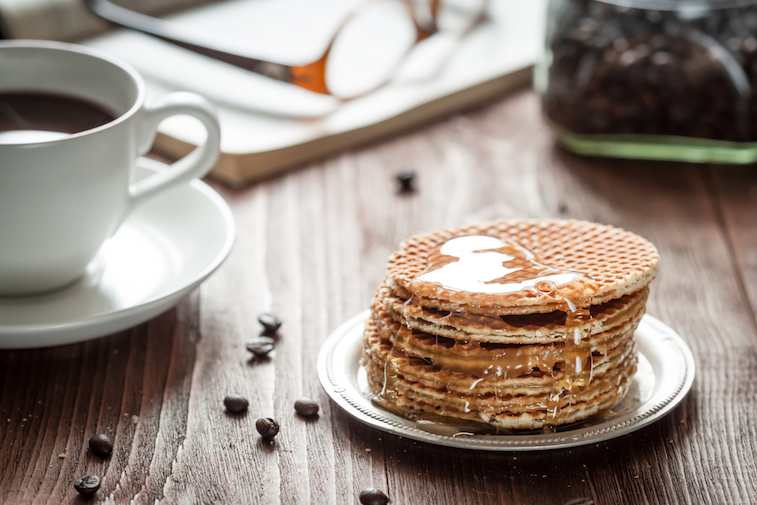 The perfect companion to a coffee, the Stroopwafel (literally “syrup waffle” - for those of you who’ve never had the pleasure) consists of two thin layers of sugary baked dough held together by a cinnamon and caramel filling in the middle. In February of 2016, the Dutch bakery group Daelmans began exporting the gooey treat, which is now available at several supermarkets around the U.S. including Trader Joe’s, Wegman’s and Meier. 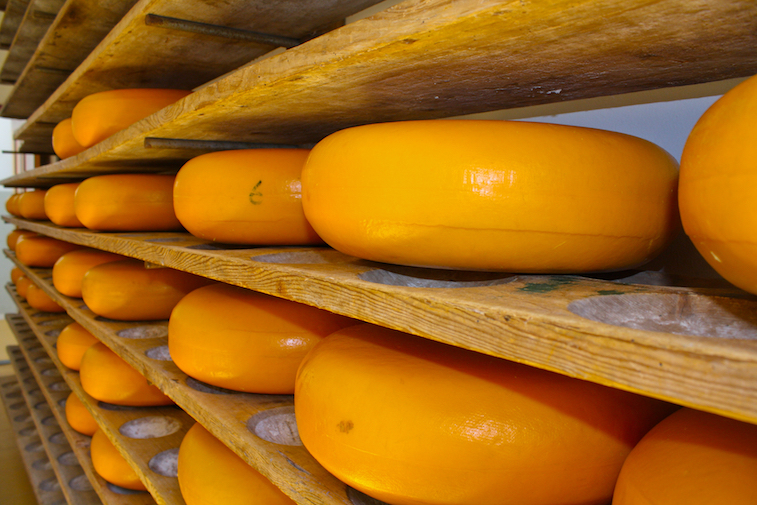 There are no doubt many cheeses that hail from Holland, including the famous Gouda. 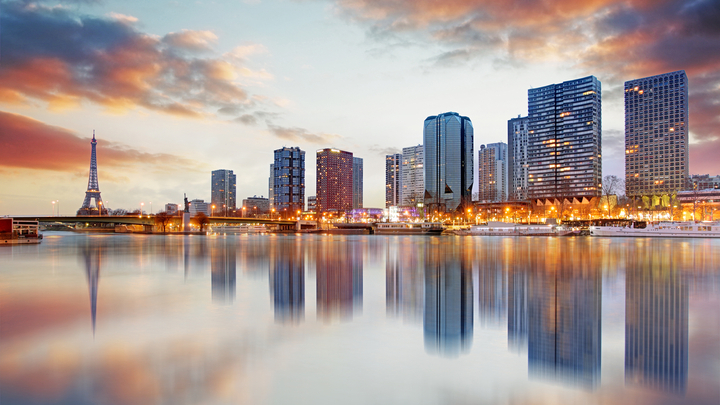 But many expats consider the best of the bunch to be the Belegen Boerenkaas, a Gouda aged six to 12 months, and made from the whole non-pasteurized milk of cows feeding in an open meadow. In other words, it puts all that factory-produced stuff to shame. In the States, it’s best purchased from the website Holland’s Best through which it, unsurprisingly, keeps selling out fast. 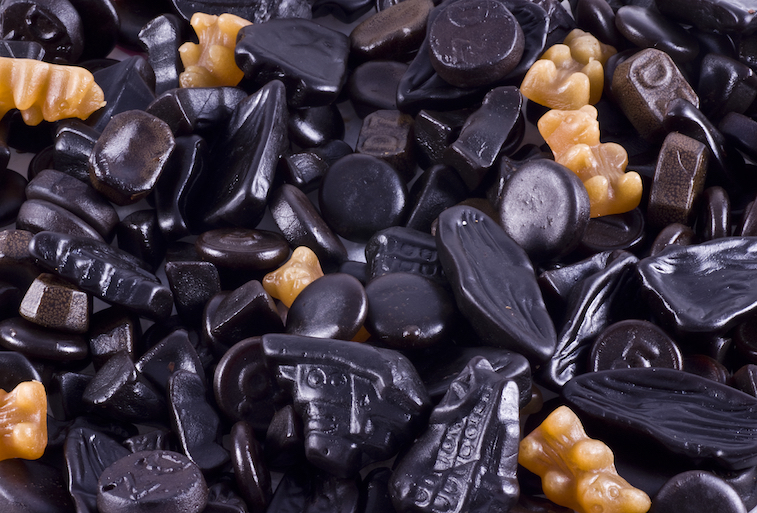 Love it or hate it, the sweet and salty Dutch licorice is the country’s token candy. In fact, the Dutch consume more licorice than any other country in the world (2000 grams per capita each year). If you want the real deal, and not the chewy red-dyed stick common in the U.S., visit the online retailer Licorice International. Flavors range from Dubbel Zout (double salt, which has been known to fend off foreigners in Holland) to the much more mild honingdrop (honey). 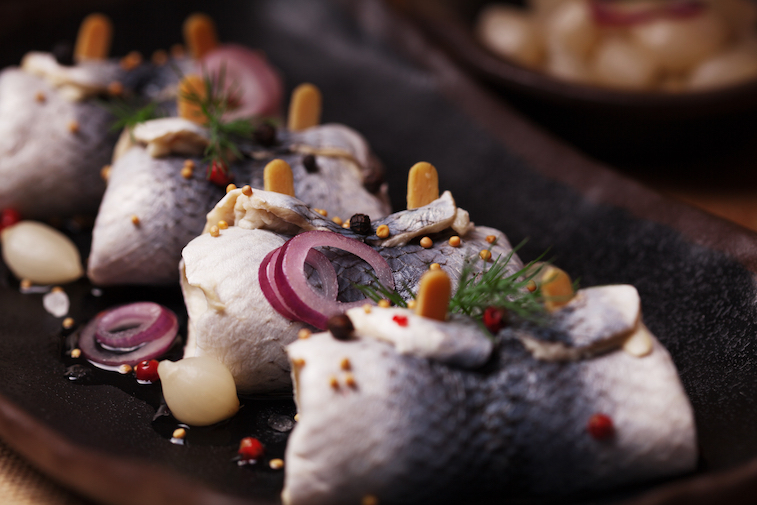 This popular “raw” herring is technically not so fresh. It’s frozen and then placed in salt for a couple days in order to ripen the fish, after which it’s served alongside onions and pickles. Large and with a high fat percentage (over 15 percent) it’s considered a classic cure for hangovers in Holland. 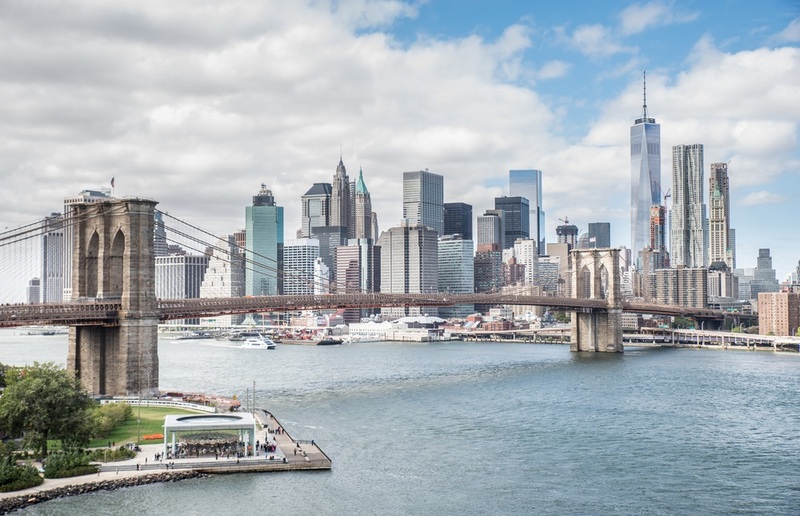 Expats in New York City can treat themselves to a piece of the imported fish at the Russ & Daughters Shop or Cafe or order a “Holland Herring Tray” during the summer online. In the U.S., baby pancakes sometimes originate from a mistakenly splattered drop of dough on the pan. But in Holland, these pancakes are consciously created with buckwheat and yeast, and coated with powdered sugar. 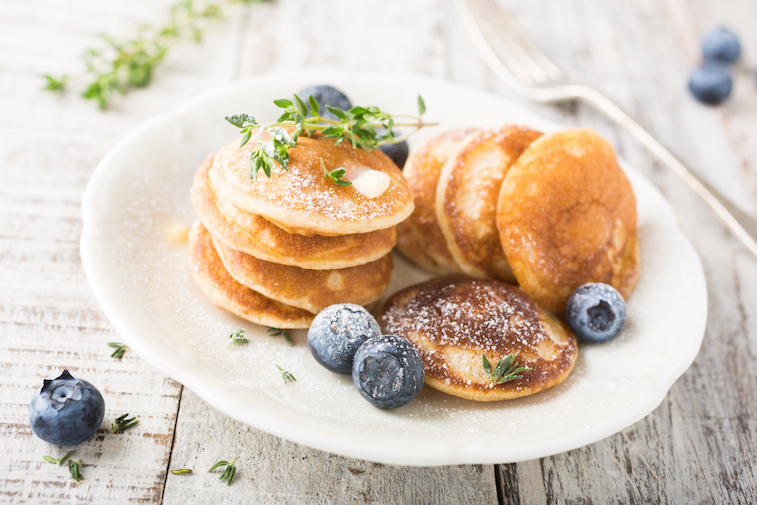 Unlike American pancakes, they have a light and spongy texture. You can buy a machine to make ‘em yourself, such as a stainless steel double grill on DHGate.com. Then purchase the Koopmans Poffertjes Mix, imported from Holland, on Amazon.com or at any Cost Plus World Market.